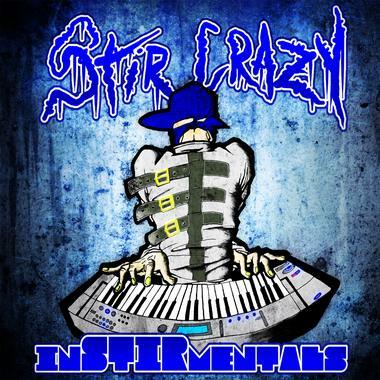 Stir Crazy is a hot Detroit producer with some phat beats and cool compositions perfect for intriguing club scenes, crime shows, chase scenes, gang wars, and other Urban themes. Making an impact since 2003, his production skills helped create career-defining tracks for artists such as Potluck, Bizarre of D12, Bizzy Bone, SOL, T. O. N. Ez, The Insane Clown Posse, and many others. While Stir Crazy excels in the Hip Hop and Rap genres, his wide-ranging talent has made him highly sought after by superstars and underground legends whose music needs a fresh new edge.